In the beginning of October, our first full month open, we set out to give back to our community. 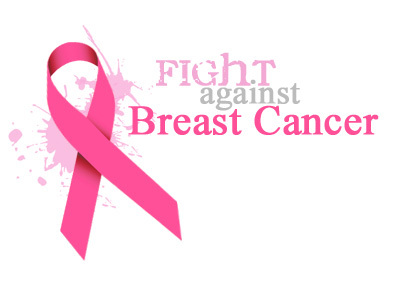 Since October is Breast Cancer awareness month, we promised to give 20% of our profits from the entire month back to the Boca Raton Regional Hospital. Our numbers have been tallied, and we are proud to announce that we were able to give $3400.00 to the hosiptal! Thank you so all of our loyal clients who came in to visit us. YOU made this possible, and we appreciate all of you!